Once the nuts are in the rows and the harvester is set to run through to pick up the almonds, those sticks could be troublesome again. 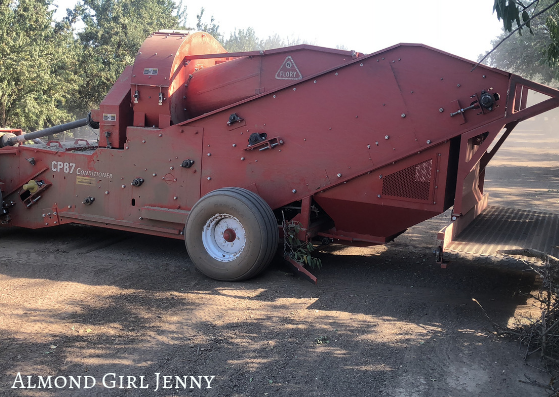 The harvester will generally have to run at a slower speed through the field as to allow for the sticks to not get caught up in the series of belts that carry the almonds up. When the harvester empties the almonds into the shuttle cart and further on the elevator, sticks can clog up belts and cause broken parts. There is a stick drop area in the elevator but at that point, the sticks have caused their damage to the machinery. Once, in the semi trailers headed to the huller, any excess sticks weigh down the trailer where more almonds could be hitching a ride instead. Causing more trailers to be used and increased trucking costs. Sticks, leaves and dirt...OH MY! 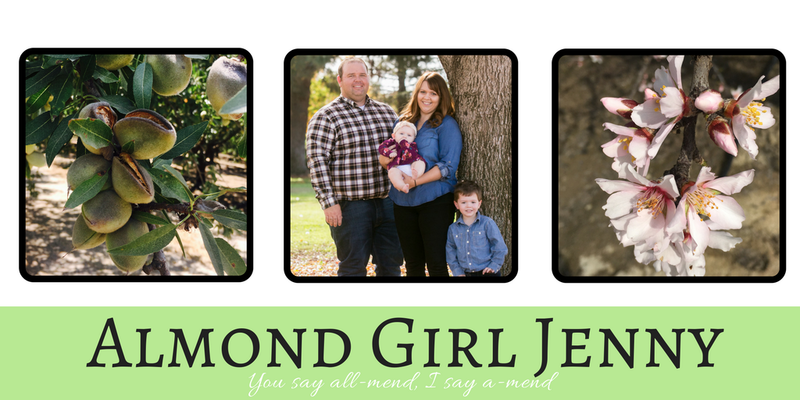 Are you seeing a trend? Sticks, leaves and excess dirt are unnecessarily clogging up every step of almond harvest along the way. There are many manufacturers who have figured out the solution for this stick problem. We call it a conditioner. They come in various different forms, self propelled or tractor pulled. For the last few years, conditioners have really started to pick up popularity and have become much more readily available. We had a different tractor pulled conditioner for a few years, but it just wasn't working to our liking. This year, the farm invested in a different model that works great. The conditioner is able to come through the field, after the sweeper has laid the almonds into windrows. 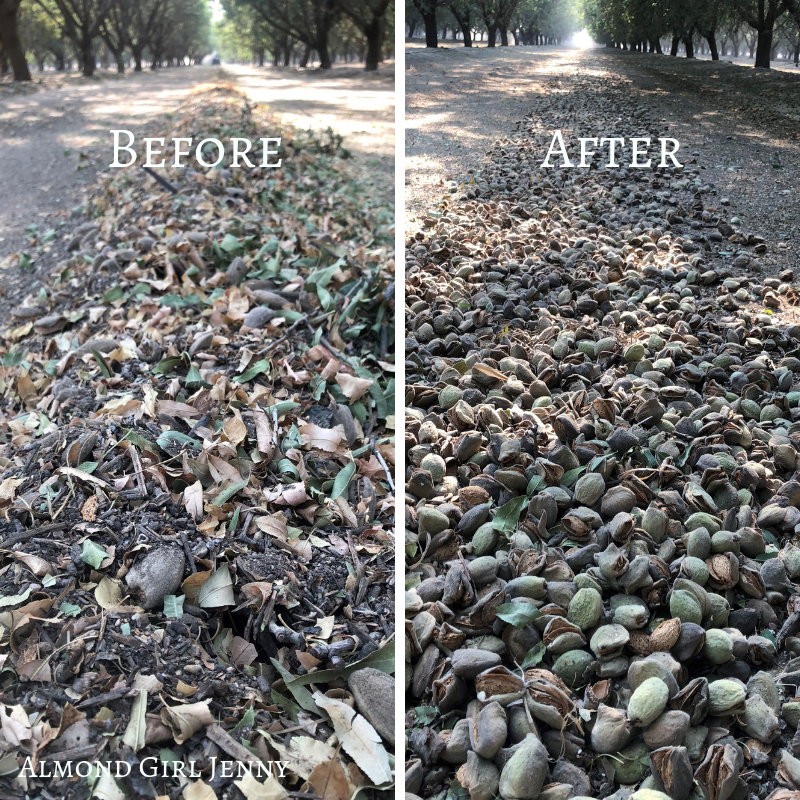 The conditioner picks up the almonds, much like the harvester would, but puts the almonds back down in the middle of the orchard. The main part of the conditioner, is it pulls sticks, leaves and extra dirt off the almonds. The excess dirt is put back in the orchard and the sticks are emptied out at the end of the row. This is another tool that farmers have been utilizing to rid the harvest process of excess dirt and dust. Eliminating the excess dirt of the almonds now, helps to lessen the dust during the harvester process. We are also able to keep the dirt and sticks in the field, where they belong, and out of the trailers and hullers. 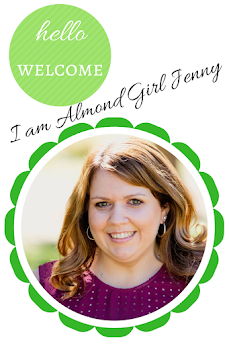 We are able to fill the semi trailers with more almonds now and less dirt or sticks. This helps to eliminate extra trailers unnecessarily. (The trucking companies may not like this, but the farmers sure do) Now, the product is also arriving at the huller, cleaner. This helps the product process faster through the huller and helps the farmers receive a higher grade product. The almonds are graded at the huller and the excess dirt, sticks and leaves will give the farmer a lower score. The huller isn't having to stop to unclog lines and clean up after excess sticks or dirt in the huller equipment. The conditioner does add one more step to the harvest process but helps to make for a cleaner, smoother process down the line. I would say that is a win! This is just another example of technology and machinery helping to aid in our harvest and essentially making us better stewards.